In the News — Willow Lung-Amam, Ph.D.
Smart Cities Dive, July 16, 2018.
access.” Smart Cities Dive, July 13, 2018. “Turning Baltimore into a smart city.” Smart Cities World, July 13, 2018.
governments. Baltimore Sun” (op-ed), July 29, 2018.
residents say.” The Baltimore Sun, July 12, 2018.
residents want to see.” Baltimore Business Journal, July 12, 2018. Maryland Daily Record, July 12, 2018. “2018’s Most Diverse Cities in the U.S.” WalletHub, May 3, 2018. “Clash of the enclaves: Asian Americans in suburbia.” The Tyee, March 26, 2018. "How Asian Americans remade suburbia." CityLab, June 14, 2017. Gantz, Sarah. “Universities to study how to turn Baltimore into a smart city.” Baltimore Sun, October 26, 2017. Feingold, Lindsey. “UMD is partnering with local universities to improve technology in Baltimore.” The Diamondback, November 3, 2017. "Prince George’s County allocates funds for affordable housing initiatives, Purple Line." The Diamondback, June 6, 2017. "For low-income communities, the Purple Line is an opportunity and a threat." Washington Post, February 18, 2017. "New study finds Purple Line threatens, but provides solutions for affordable housing in Langley Park." The Sentinel, February 1, 2017. "Report: Purple Line threatens affordable housing in Langley Park." Washington Post, January 24, 2017. "Langley Park Residents Discuss Purple Line Hopes, Concerns." NBC4 Washington, January 23, 2017. “Not everyone agrees on where DC’s Chinatown is.” Greater Greater Washington, July 22, 2016. "Frederick, minority businesses try to come together as redevelopment looms." Centro Hispano de Frederick, MD. Lung-Amam, Willow and Eli Knaap. "Defining 'opportunity' in Baltimore." Baltimore Sun, August 22, 2015. "Redeveloping a Community to Better Serve Minorities." Centro Hispano de Frederick, MD. "Frederick becomes learning laboratory for U-Md. students." 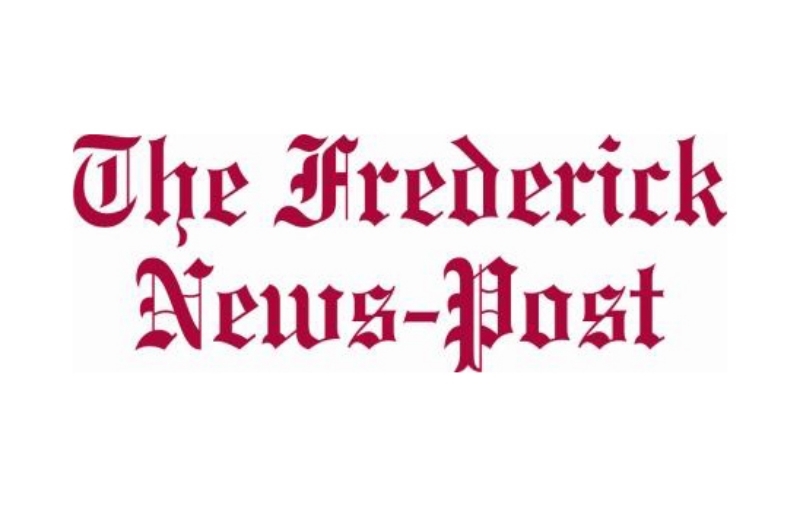 Frederick News Post, Sep 25, 2014. "College Park gets a real race for mayor — for a change." Washington Post, November 2, 2013. "Berkeley Students Study MSJ Hotspots." The Smoke Signal (Mission San Jose High School, Fremont, California), March 19, 2010.